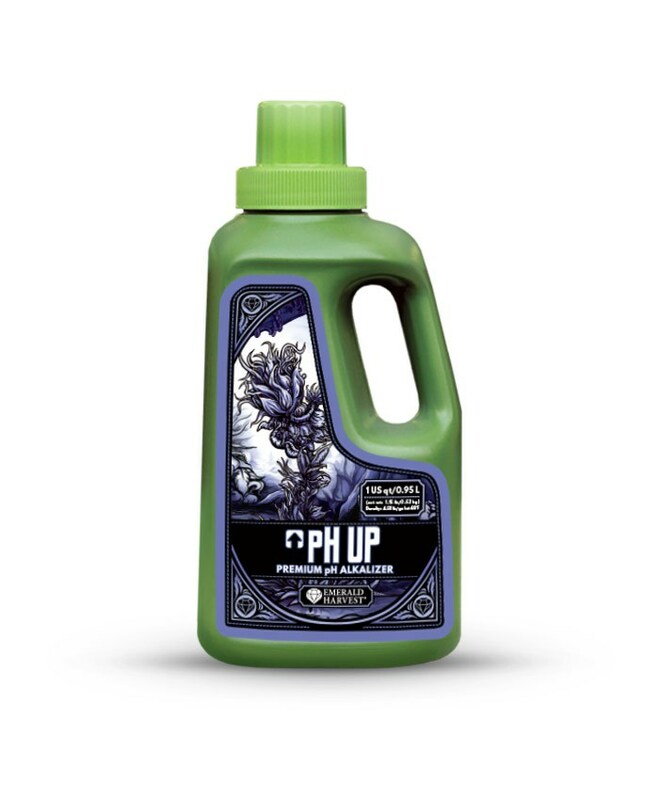 pH UP – Premium lets you fine-tune the pH of the growing medium. 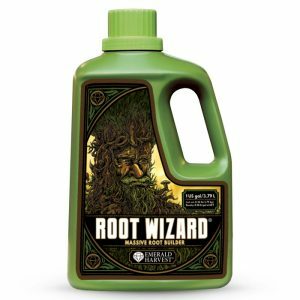 pH UP Premium Alkalizer enables you to regulate the pH for optimal nutrient uptake and stable conditions for beneficial microbes living in the root zone. 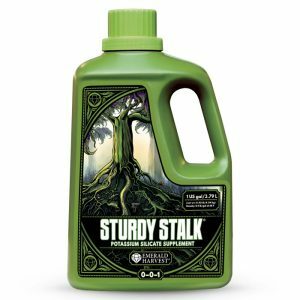 When the pH of the nutrient solution stays in the sweet spot (pH 5.5-6.5), sufficient essential elements remain available to the plant roots for heavy yields and beautiful harvests. Add your nutrient solution just a little at a time. Test the pH periodically until the readings are in your desired range. 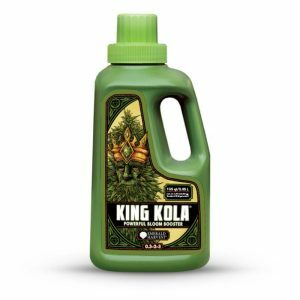 Your plants may only need a small quantity of this product. 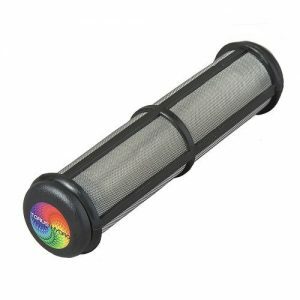 The amount necessary will depend on water quality.